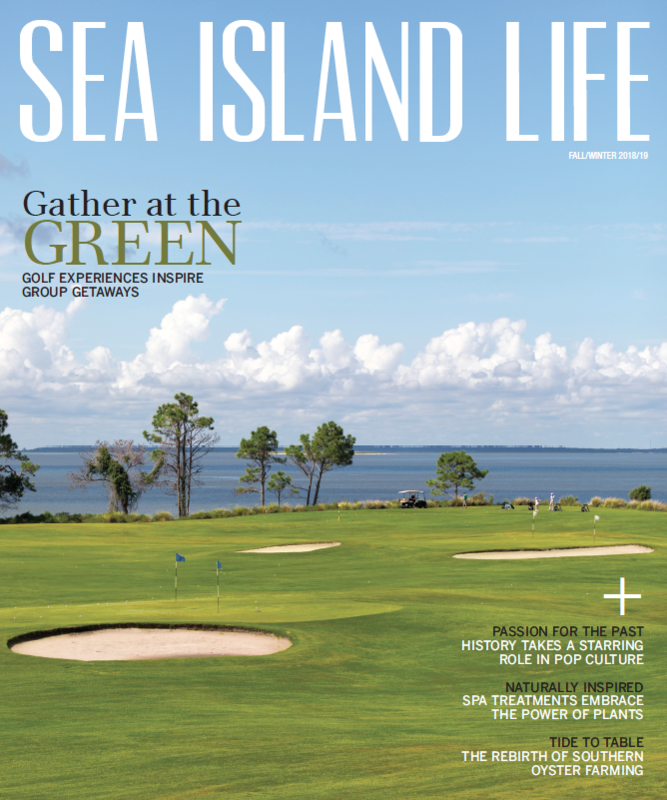 Sea Island Life magazine celebrates the people, places and activities that make Sea Island one of the exclusive and acclaimed resort destinations in the U.S. This over-sized luxury magazine reflects the passions and activities of the Sea Island member and guest: travel, cuisine, design, fashion, the sporting life and more. Supported by stunning photography, Sea Island Life engages and delights the reader while celebrating this very special destination.